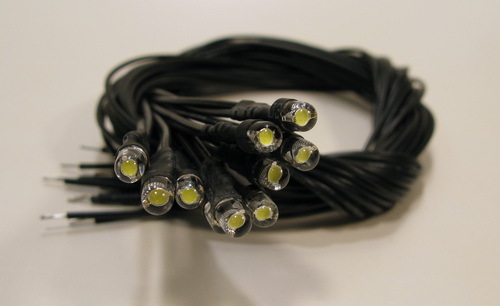 (10) LED lamps with leads for the tuner pointer. 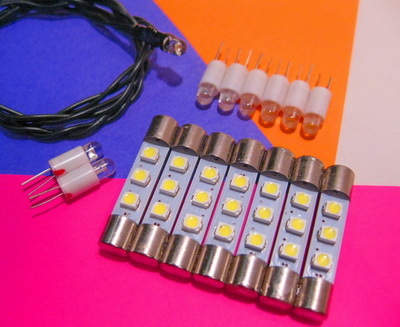 Extra long leads allow you to solder the leads just like the original. No ugly splice. Both leads are black, just like the originals. Designed by and made for irebuildmarantz.